Editor’s Note: We updated this article for 2019. This is our fifth time ranking the best places to live in Mississippi. Mississippi is a truly glorious state. A place of historical relevance, high religious identity, deep cultural roots, and perhaps, the most passionate college football fans outside of Alabama. Just kidding. Mississippi wins that, too. In all seriousness, if you’re looking for a beautiful place with some of the most polite and friendly people in the country, the Magnolia State would be hard to beat. So, where are the best places to live there? Instead of asking opinion or putting out polls, we decided the one way to decide it is to look at science and data. And that’s what we did here. That means, no arguing about the results, because they are unbiased. You can’t argue with science, can you? After analyzing the 70 most populous cities, we came up with this list. Like we said earlier, naming the best places in Mississippi sounds silly, since many of the places here would rank really high in other states. But if you’re analyzing places in Mississippi with the best economic situations, where there’s high crime and there’s not a lot to do, this is an accurate list. 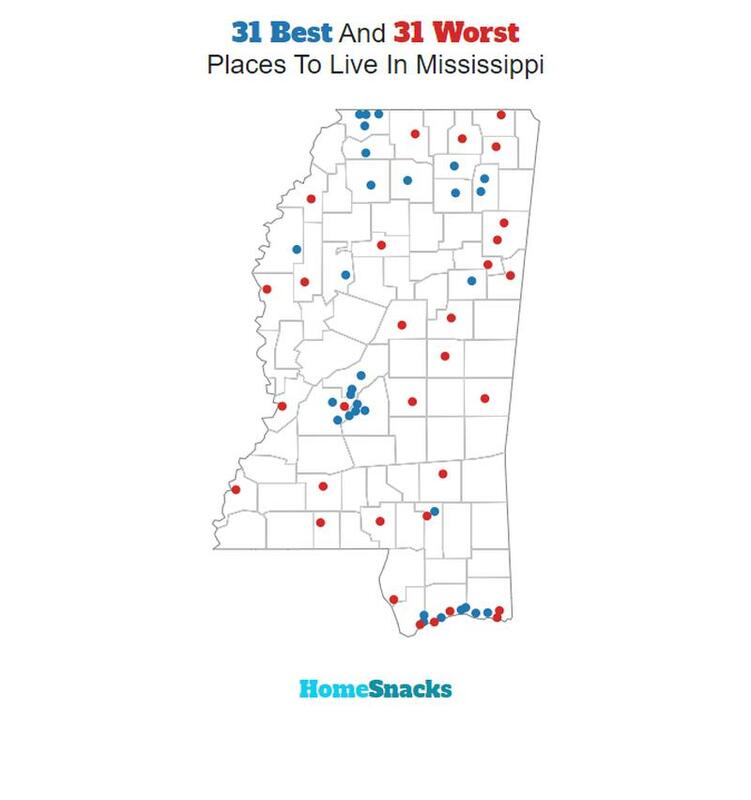 What’s interesting is how low Waveland ranked in our worst place to live in Mississippi study, considering that most other Gulf Coast cities ranked so high. According to scientific data, Madison is the best place in Mississippi, and it’s not even close. Residents here earn the 1st most per household in the state and crime is basically non-existent. No wonder the population here has jumped more than 30% in the last five years. Everyone who can afford it wants to live here. 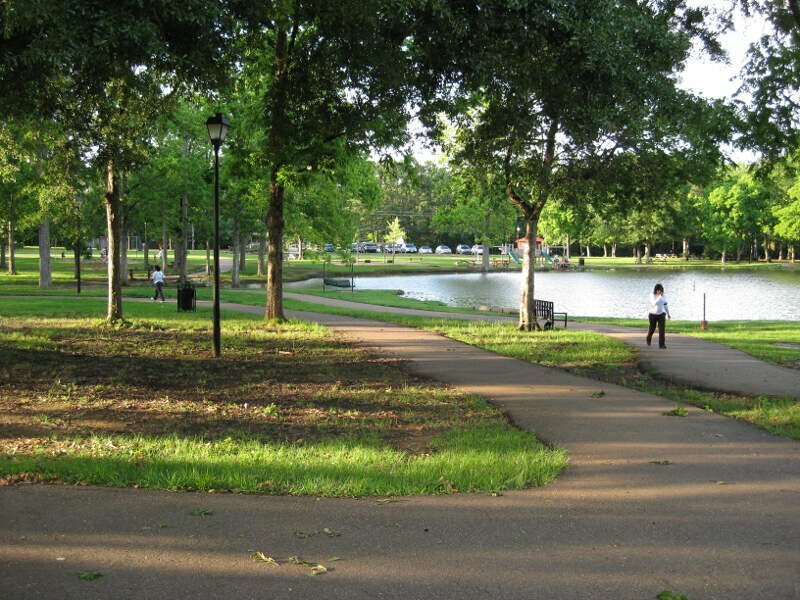 So if you’re in the Jackson area and want to settle in an awesome suburb, look no further. Folks in this Jackson suburb have great jobs, and hardly any of them are without work. Plus, the crime is the 3rd lowest in the state of Mississippi..
Brandon can make a case that it’s the best place to live in the state, just based on those numbers alone. Hint hint wink wink. There seems to be a pattern here. It seems that the best places to live are just outside of Jackson. 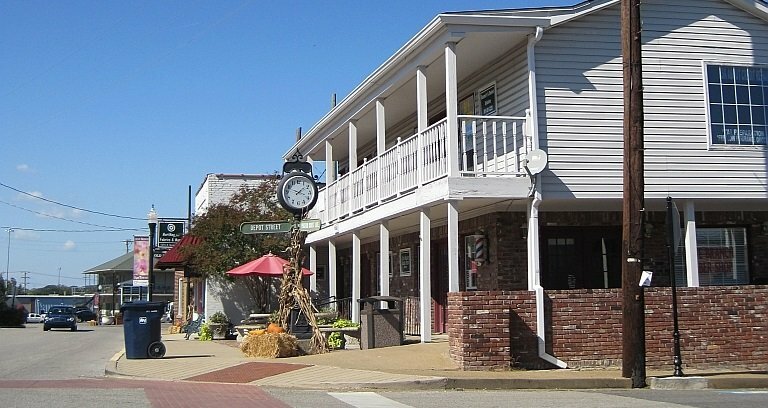 Ridgeland is a very nice place to live, where residents are employed gainfully, and the public schools are well funded. The hometown of country artist Faith Hill has seen a 10% spike in population growth since 2010. Ocean Springs is right across the bridge from Biloxi on the Gulf Coast. Residents here earn a really high salary each year, and crime is fairly low, in comparison to the rest of Mississippi. It’s considered a cultural community, as it boasts an arts scene, and many ethnic restaurants, too. Which means you can’t be bored here. I live in Ocean Springs. I guess we made it on the list because of the bars. I think the criteria may need to be a little different. There are a lot of bars, but very few are redneck bars. I can think of several cities that are more redneck, such as Helena, Vancleave, Saucier…I guess because they have no bars they didn’t make it. It’s a fun article anyway. 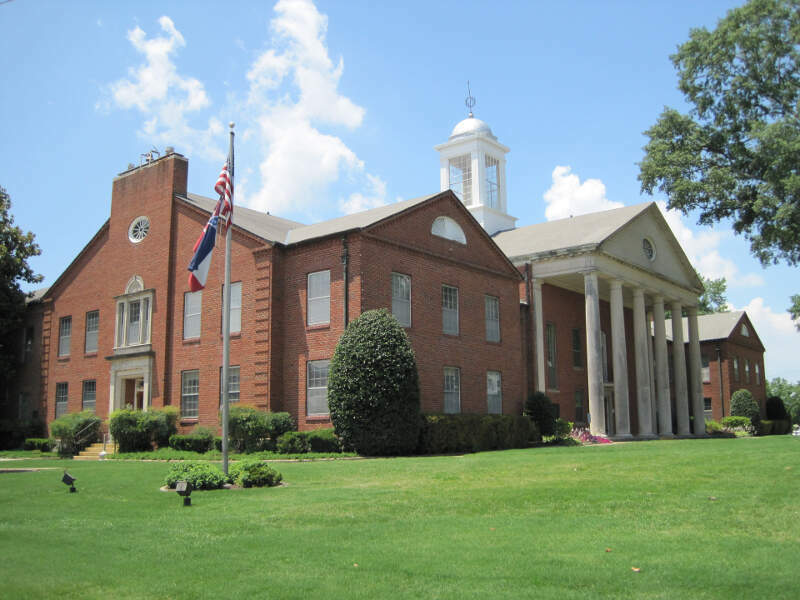 Let’s take a look at why Olive Branch is a great place to call home for 2019. There’s low crime in Olive Branch, and the residents here are gainfully employed (5.9% unemployment rate). You can make Olive Branch your home for only $166,100 which won’t be too hard on a $67,004 household salary. 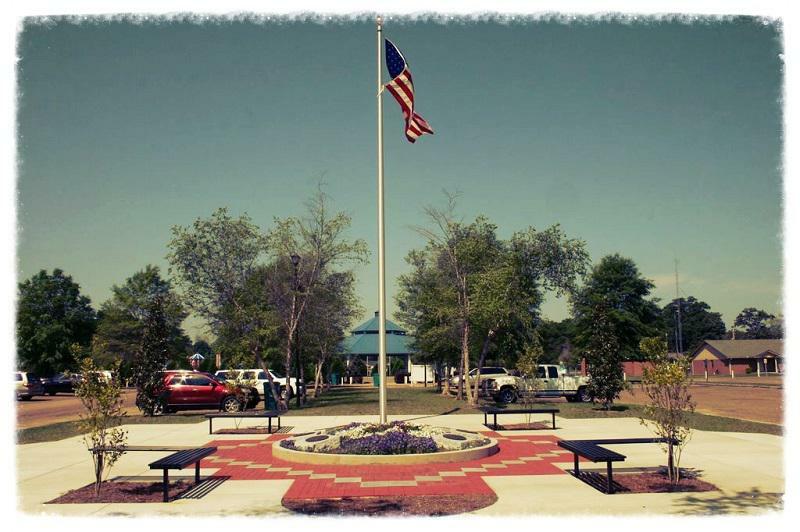 Perhaps what makes Hernando so amazing is the high emphasis they put on quality education: they have one of the highest rate of education at attainment for adults. However, quality education isn’t all that makes Hernando great. They also have the 5th highest median income and the 42nd shortest commute time. 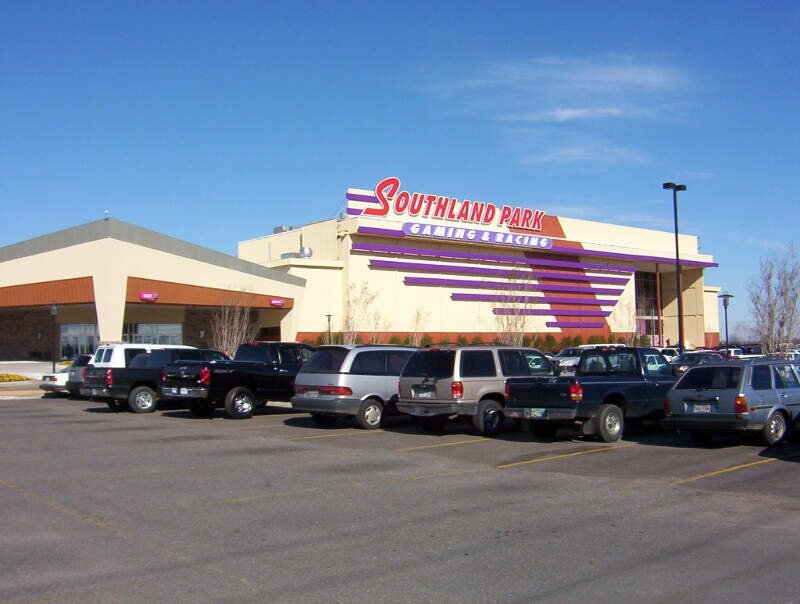 We think the motto in Southaven should be “Everything is greater in Southaven,” and that seems to be pretty close to the truth. 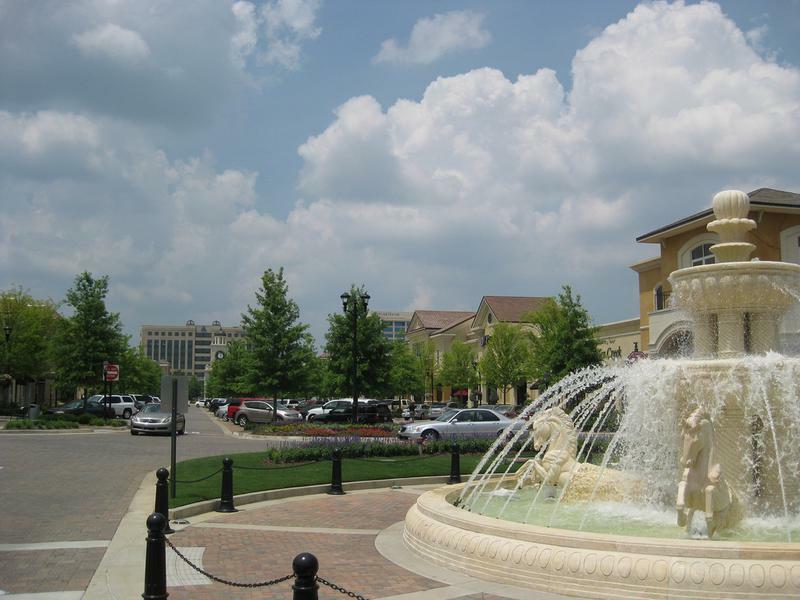 Southaven has some of the highest home values in Mississippi, and they’re going up fast. Additionally, Southaven only has 1240.0% of its residents living in poverty. Crime is also well below the state average, making Southaven a solid option for people who value safety. At least those who can afford it. 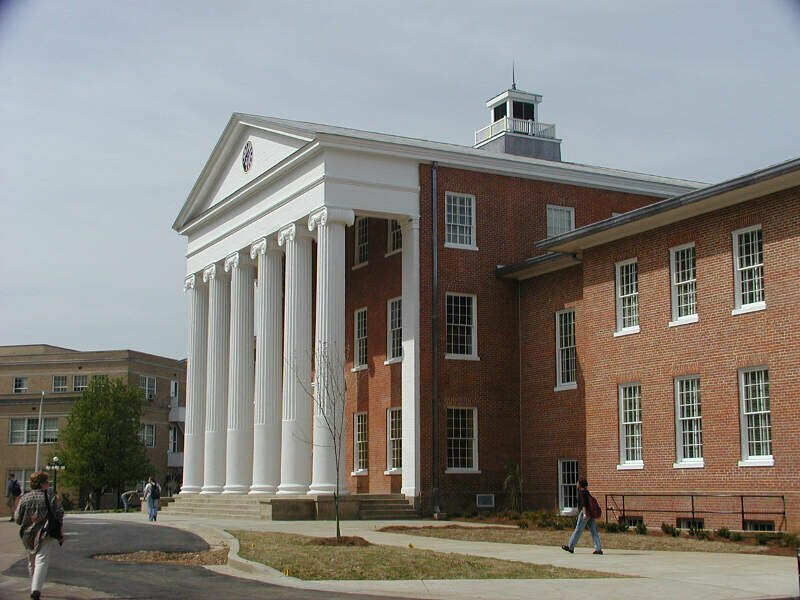 Oxford is by far one of the best places to live in Mississippi: the math proves it! This city has the 16th lowest unemployment rate and the 35th highest median income in all of Mississippi. Plus, the median home values are the 2nd highest in the state. And if all of that isn’t enough to convince you, then check this out: their crime rate is the 11th lowest in the state, making Oxford a safe and great place to live. 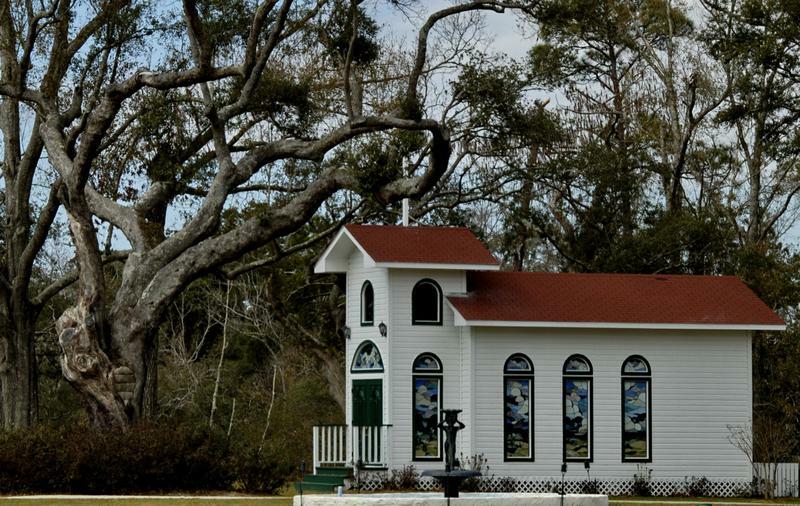 Just to the west of Gulfport is the small community of Long Beach. Here, residents enjoy a low unemployment rate as well as really high salaries. The student-teacher ratio is 12:1 in Long Beach, which is the lowest in the state. That’s some really serious devotion to the future of that community. Plus, you get to live along the Gulf, so that’s awesome. Things can’t get much better than in the town of Petal. The crime is the 1st lowest in the entire state, and the residents who live in Petal make huge salaries, and almost all of them have great jobs. The median home costs a cool $136,100 and households make $53,834 which is good for 12th in Mississippi. Before we even started to collect data, we had to answer a tough question: Is it fair to pit Jackson with a population of 172,039 against places with a population of 18? This left us with 61 cities, 129 towns, and 141 small towns. We ranked each place in Mississippi across a number of criteria from one to 61, with one being the best. We then took the average rank across all criteria, with the city posting the lowest overall score being crowned the winner of the title “Best Place To Live In Mississippi”. After the dust settled, what was the best place to live in Mississippi? That would be Madison. If your city or town isn’t among the top 10, jump down to the bottom of the post to see a detailed chart of the best places in Mississippi. Otherwise, buckle up for a ride down good living lane with Madison at the end of the cul-de-sac. If you’re looking at areas in Mississippi with the best economic situations, where there’s lower than average crime, and a lot to do, this is an accurate list. Madison made a strong showing to take in the overall number one spot for the best place to live in Mississippi for 2019. Where Are The The Best Places To Live In Mississippi? Faith Hill is from Richland NOT Ridgeland. She grew up in Star,Ms right outside of Brandon..
Amory has a great school system, large hospital and many specialists have offices here from Tupelo and Columbus. Lots of homes for sale! Lots of homes for sale is not a good thing. Sorry I’ll admit to bias but what happened to Starkville, and I’ll be fair and even say Oxford. You guys’ data is screwed up. I’m guessing too much crime. Are you serious? Jackson,Ms?!!! Ot has one of the highest crime rates and black on black crime. Not too mention the gangs, drugs, prostitution and poverty! Seems like the towns and cities listed are all burbs not too much small towns or micro cities. Mississippi is rural not to many cities other than Jackson or Biloxi. My list of be places to live are Olive Branch, Tupelo, Southaven, Oxford, Madison, Hattiesburg, Biloxi/Gulfport, Meridian, Starkville, Corinth, Columbus, Clinton, New Albany. Grenada, Philadelphia, McComb, Pontotoc, Water Valley, Hernando. 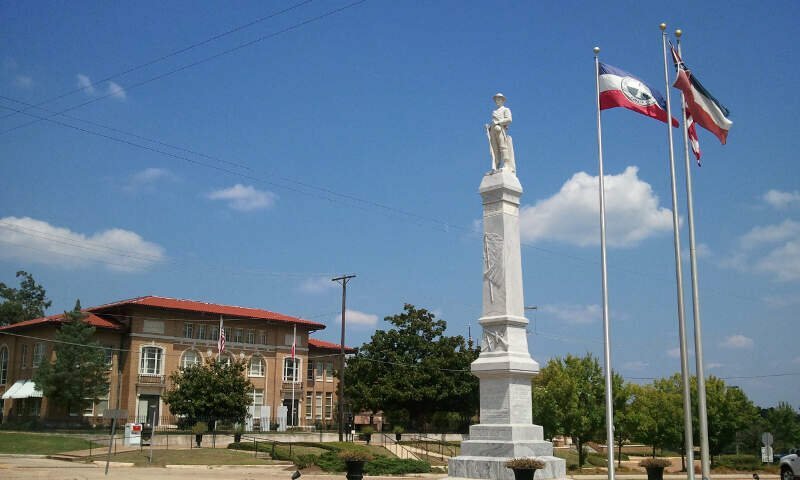 Worst places to live in Mississippi the delta region including Clarksdale, Greenville, Greenwood, Senatobia, Aberdeen, Laurel, Pearl, Horn Lake, Yazoo City, Jackson is Mississippi is the largest city and the worst place to live-its drying up and dying on the vine. People who grew up in Jackson that want to remain have moved to the burbs to the north. Good rule of thumb is do not live anywhere between Interstate 55 and the Mississippi or basically the entire western 3rd of Mississippi its where all the crime, horrible schools, and worst poverty is located. Its made up mostly of the delta region the most economically deprived region of the United States. Still there are good people from there and mostly they are from there because the moved away. For Long Beach and Petal, why on Earth did you use photos that show the destruction from Katrina and a tornado? That does not define our beautiful towns!